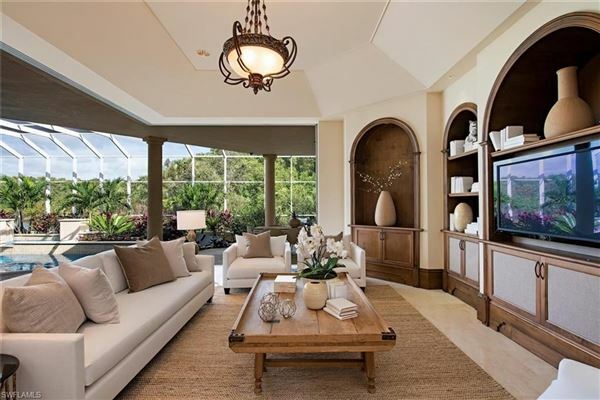 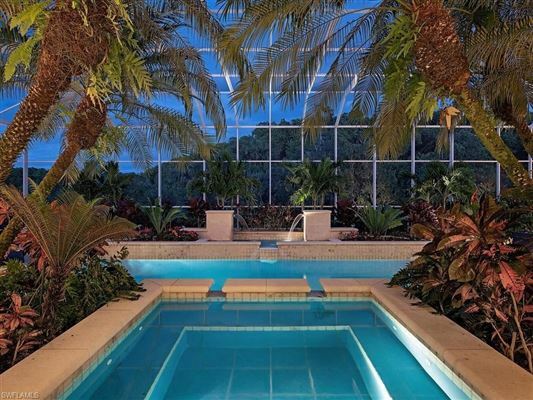 Without question, this home is Bonita Bay's show-stopper! 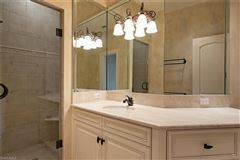 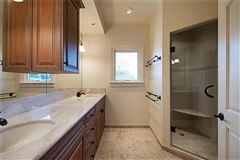 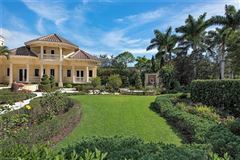 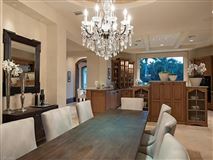 Truly a grand estate home with every imaginable luxury and convenience. 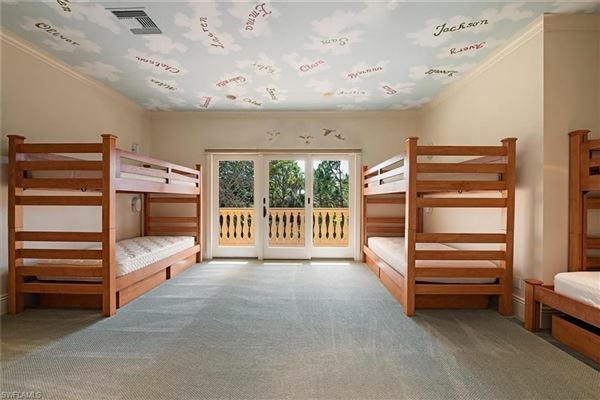 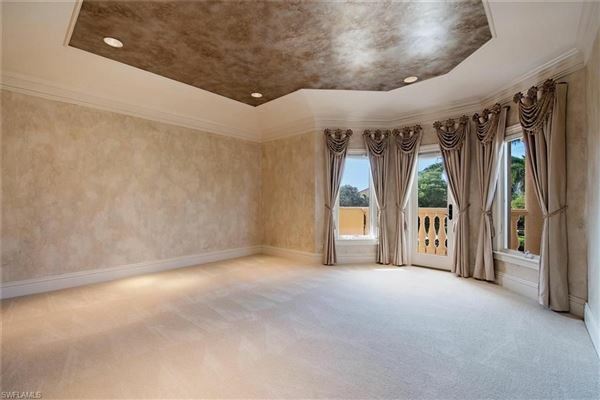 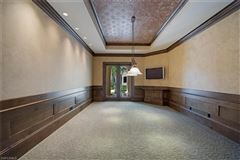 With seven-bedroom suites, a theater room, game room, billiards room and more. 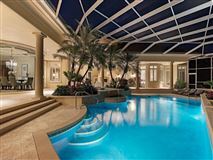 The lavish pool and sunning patios are ideal for entertaining or enjoying privately, amidst the immaculate, palatial grounds, mature trees and gardens. 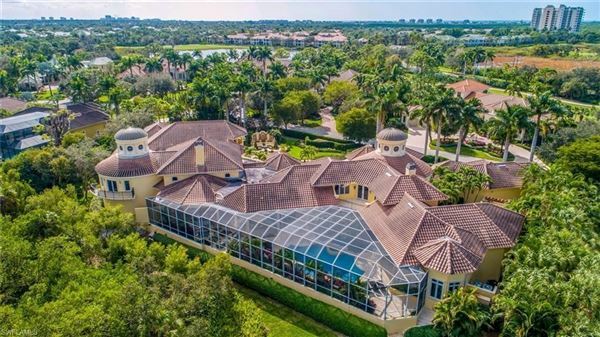 Situated on a 1.3-acre, lakefront lot in Bay Woods, the exquisite craftsmanship, and stellar finishes are sure to excite and delight even the most discriminating of buyers. 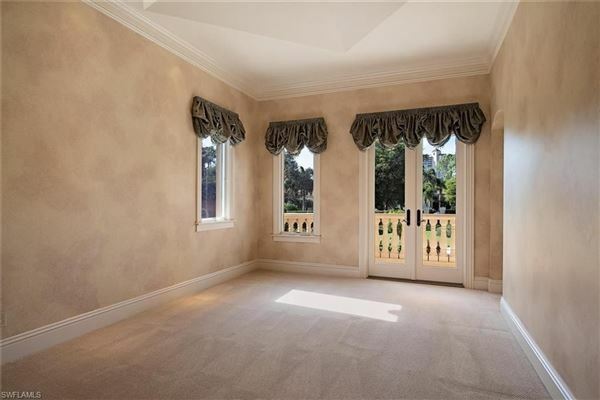 This property exudes European charm from the minute you pull up to the motor court. 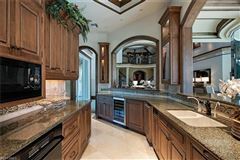 For the car enthusiast, there is a five-car collector's garage. 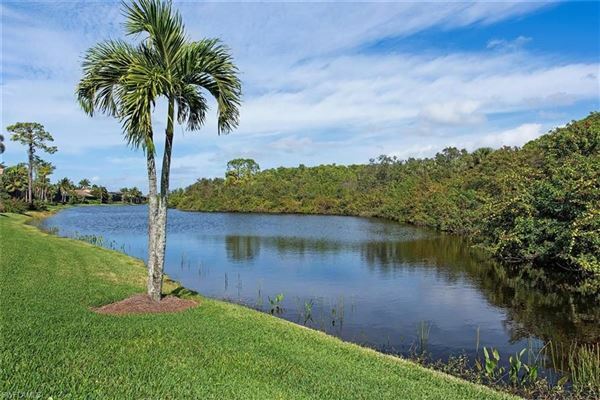 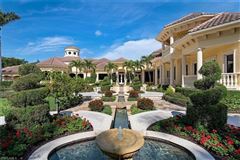 Bonita Bay is one of SW Florida's premiere golf communities with an active Country Club lifestyle, private beach club and marina, 54 holes of championship golf and state of the art amenities. 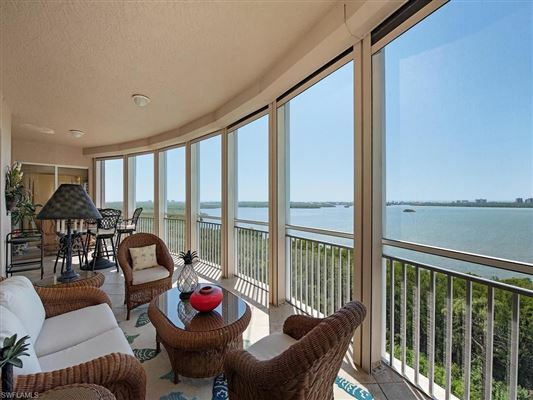 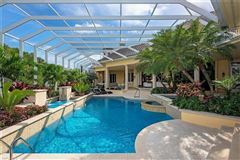 Come live the Bonita Bay dream!